ARE YOU WORRIED ABOUT ROCK CHIPS ON YOUR VEHICLE? 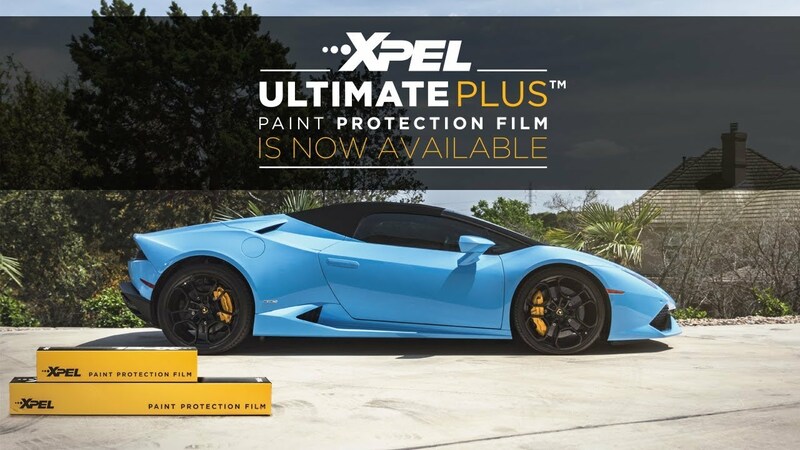 XPEL Ultimate paint protection film is protection you can trust. XPEL film carries the best industry warranty you can get. 10 years protection against yellowing, staining, cracking, blistering and delamination. Starting from $349.99 – Includes 24″ Hood, Partial Fenders, & Mirror Kit. For the best protection you can possibly add to your vehicle, get our Platinum XPEL Paint Protection package. 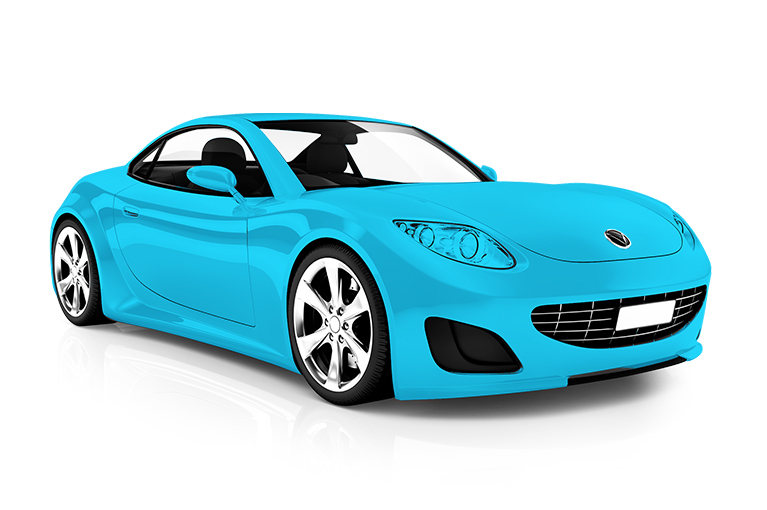 We cover all painted surfaces on your vehicle in addition to all lights, mirrors, etc. Recommended for new vehicles only. Ready to get started? Call or send us a quote request and we’ll be happy to provide our best price for your particular vehicle. Looking for something different than we offer in our packages? We can create a custom package for your vehicle too.